You can add additional categories later in the checkout process. You can also purchase the Duty Stamps in the checkout process required for each entry. Entrants are responsible for all charges relating to UK duties, taxes and customs clearance when sending bottles into the competition (this is not included in the entry fee).These are payable even though the samples are not for commercial use. Entrants are responsible for all charges relating to UK duties, taxes and customs clearance when sending bottles into the competition (this is not included in the entry fee). These are payable even though the samples are not for commercial use. If you do not have UK Duty paid on your products, the ISC can help you with its “UK Duty Service” to make the process easier. When you enter the competition, simply opt to pay £30 extra per bottle and for UK Duty to be PAID and applied to your products at our bonded warehouse. This cost will include the UK Duty, taxes and administration fees. This does NOT include the shipping and customs clearance costs which you as the entrant are responsible for. 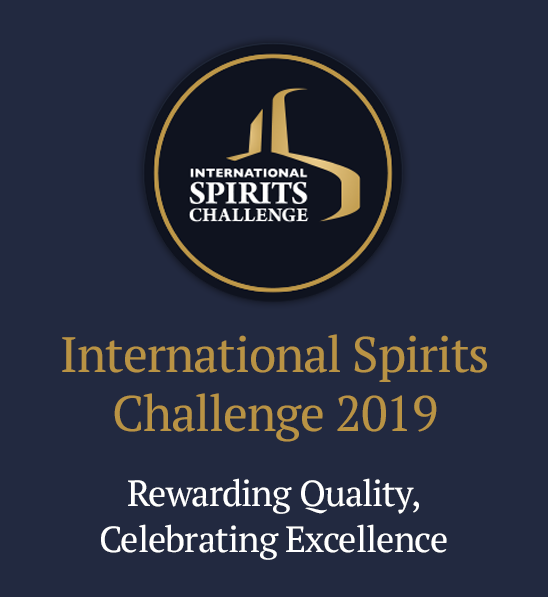 If you require the UK Duty Service, you can add this item in the checkout process or alternatively if you wish to speak to us further on this matter, please call Rick Beaumont, International Spirits Challenge on +44 (0) 1293 558 130.